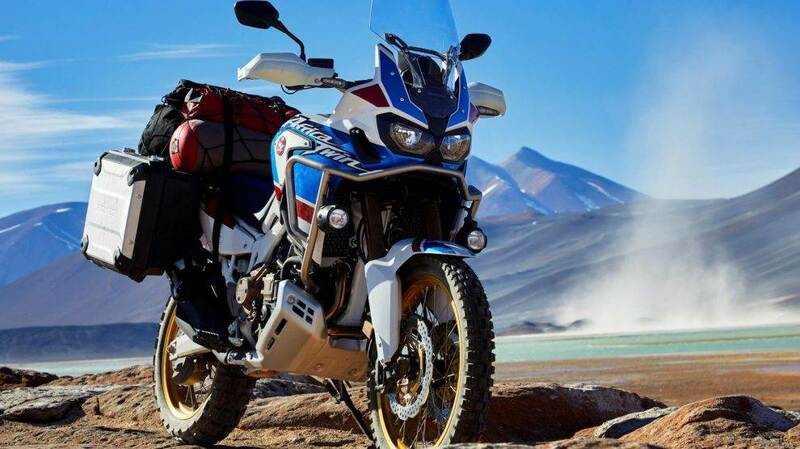 Honda has decided to honor the arrival of the Africa Twin 650 to Europe with a new version of its reference in the trail segment: the Honda CRF1000L Africa Twin Adventure Sports 2018. 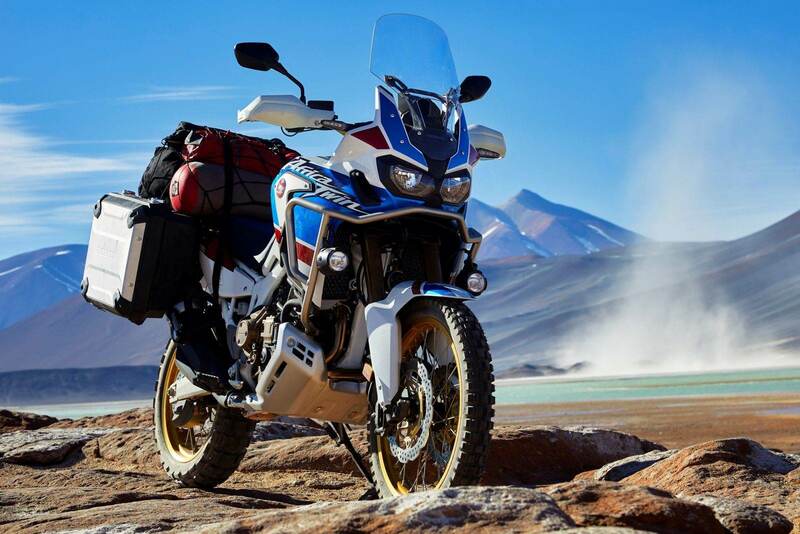 The objective of this saddle is efficiency in all kinds of situations: road, off-road, short journeys, long distances … Although the model has a marked sporty character that sets it apart from the standard version. 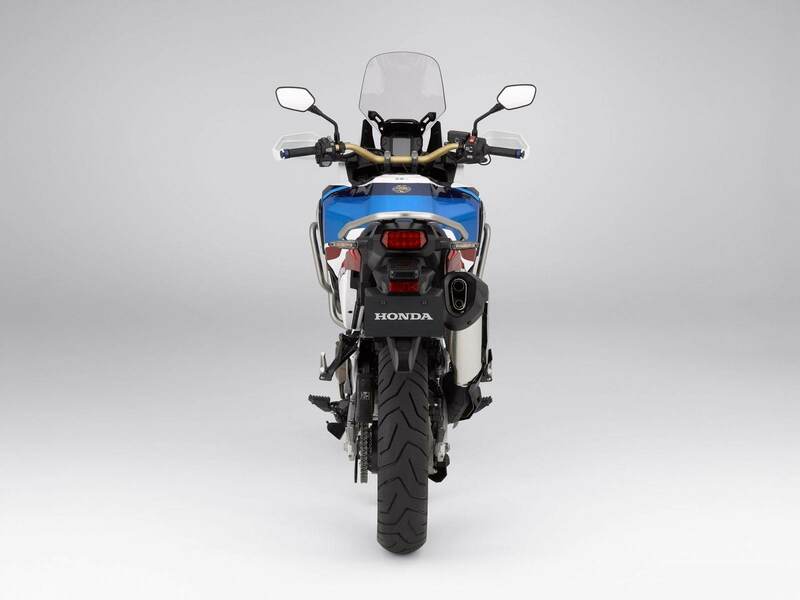 The Unicam twin-cylinder engine, with four valves and 998cc, is complemented in this new edition with a modified airbox that improves the response at medium speed. 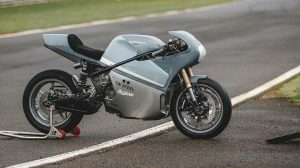 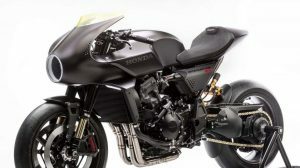 The exhaust has also undergone a revision to improve sound and performance, which will also have an important role the new electronic accelerator with 3 driving modes (Tour, Urban, and Gravel) that benefit from the HSTC technology (Control of Par Selectable Honda) to optimize the power developed by the propeller. 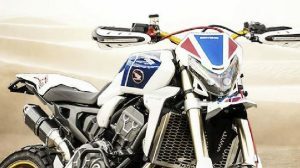 A technical characteristic to take into account is the presence of the DCT (Dual Clutch Transmission, or Dual Clutch Transmission), which incorporates the standard manual mode, in which the pilot changes gear to pleasure, and two automatic modes with which can give preference to consumption or sportsmanship. 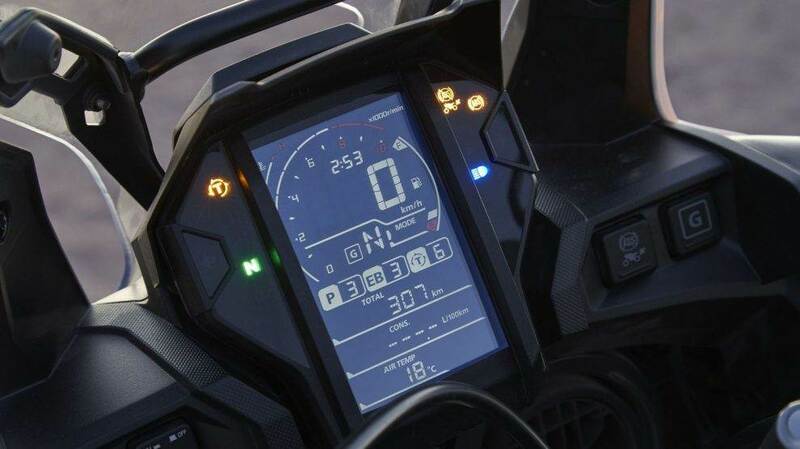 Finally, it includes a ‘G button’ that can be pressed at the moment you want more direct traction. 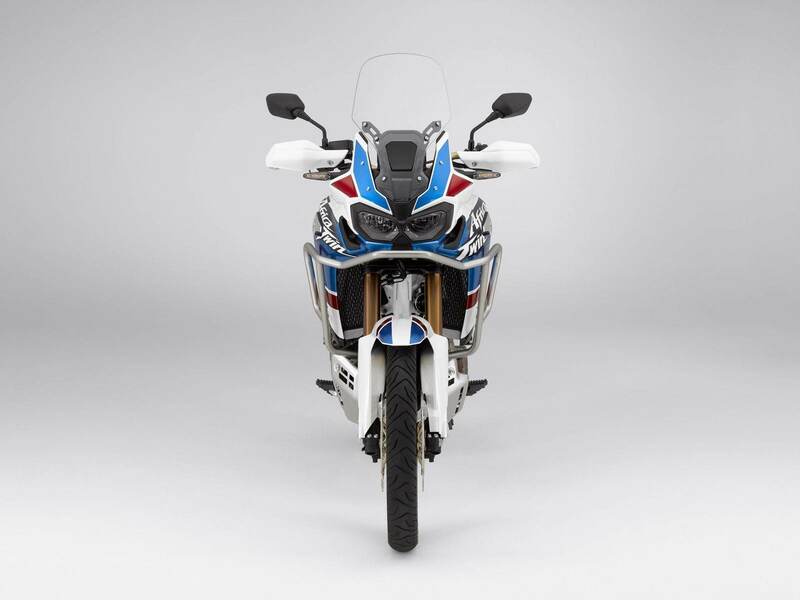 The frame is steel, cradle semi-double, and Honda has opted for the products of home in the inverted fork (Showa of 45mm), the rear shock absorber – fully adjustable, like the front suspension – and the braking system Nissin with four-piston calipers and radial anchor and floating discs of 310mm lobed style on the front axle. 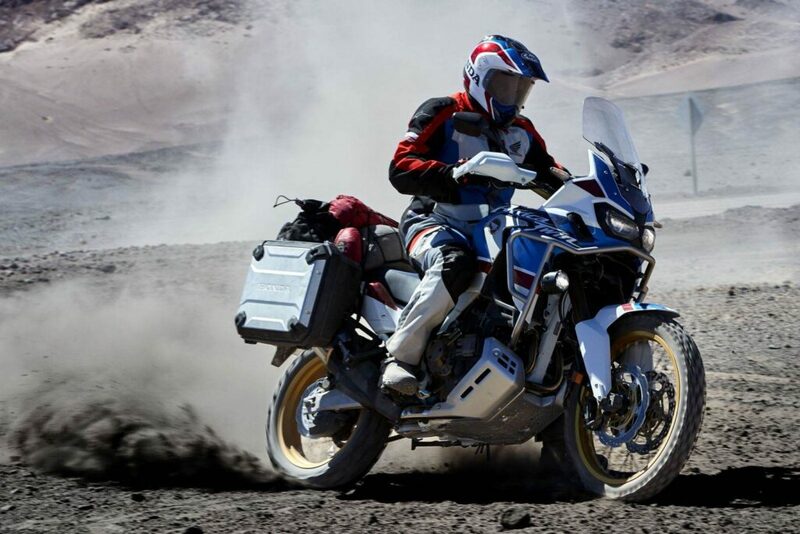 Stainless steel is the material chosen for the manufacture of wheels that are also approved for mounting stud tires. 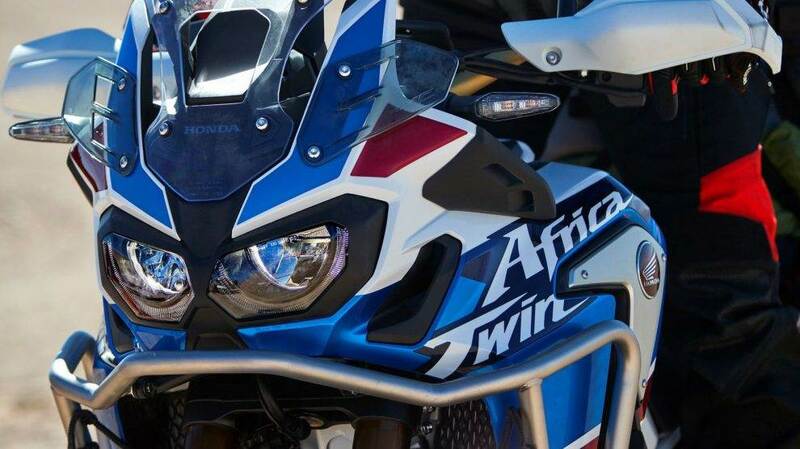 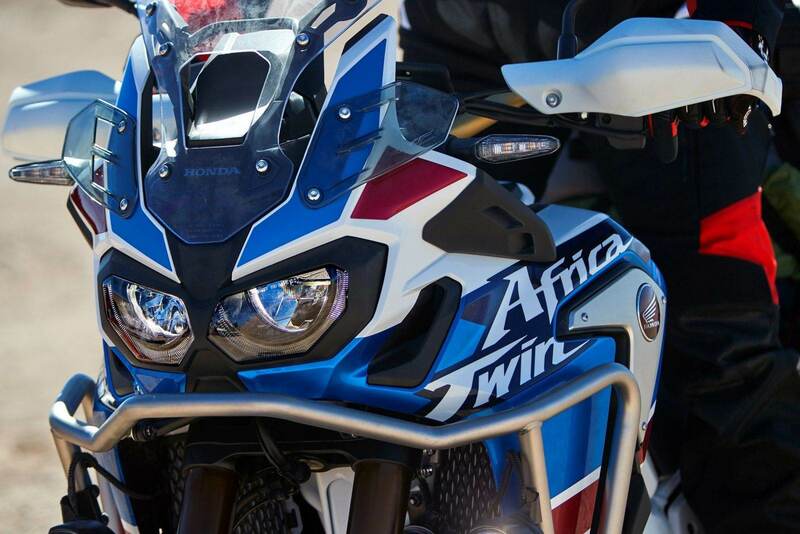 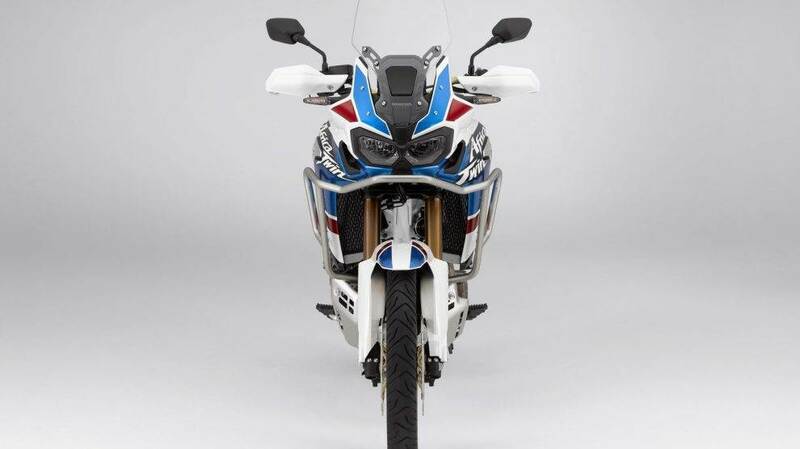 The double LED headlight has been designed to remind the original Africa Twin and the (considerable) seat height varies between 900 and 920mm (both measures are 50mm higher than the standard model, less oriented to sports use). 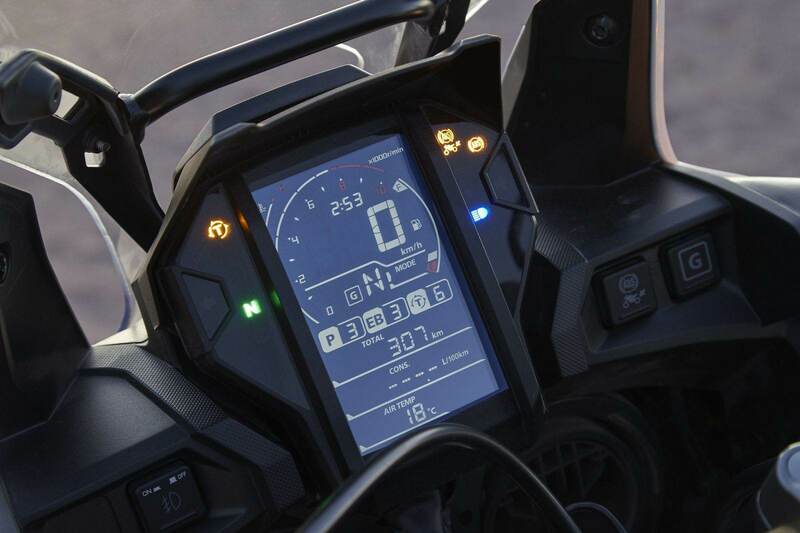 The LCD screen is rally style. 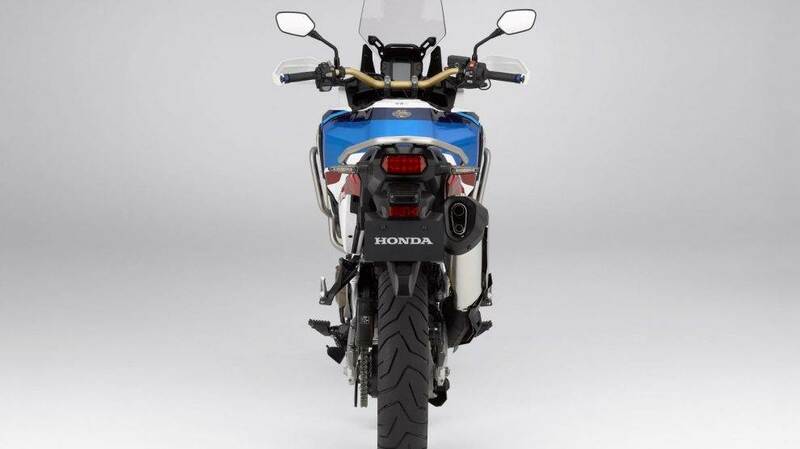 According to Honda, the autonomy of this model is superior to 500 km. 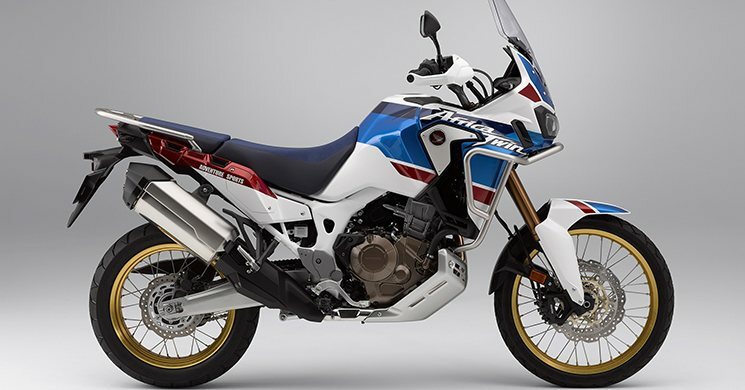 The Honda CRF1000L Africa Twin Adventure Sports 2018 will be available in a unique tri-color version 30th anniversary to celebrate the launch of the XRV650 in 1988.